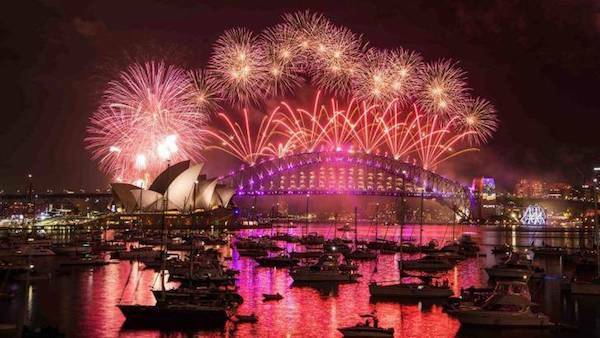 Australia Day boat hire keeps us busy every year and this year is one of the busiest we have had. 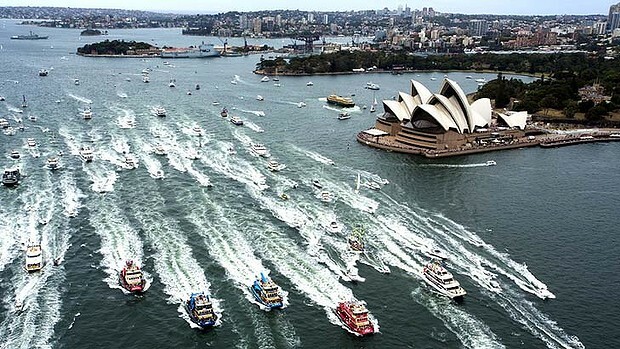 Most of the Sydney Boat Hire options have already been booked but we do still have at least 3 boats available. At the higher end of the scale we have Seaduced, which is a beautiful Riviera 4700. It is $5,000 for up to 20 people. Seaduced is one of our most popular boats thank to the beautiful styling od the boat and the great staff who are available on all Sydney Boat Hire outings. Great food and drinks are available at an extra cost on Australia Day with a wide selection to choose from. For the more budget Conscious looking for Australia Day boat hire we have A-Team still available. Australia Day Boat hire on A-Team is $500 per hour for up to 23 people and even includes a sausage sizzle for everyone on board. 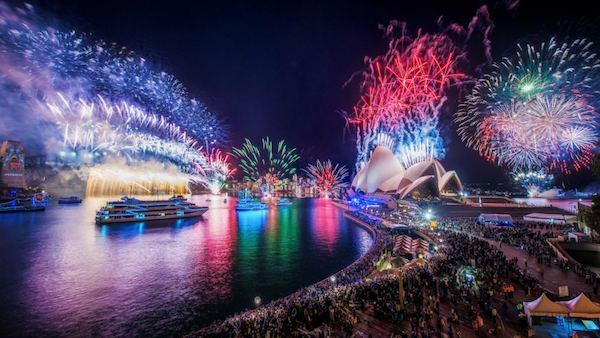 Time is running out as there are only a few days until Australia Day so if you are interested in boat hire now is the time to book. Our consultants are in the office until Saturday afternoon so send through an enquiry and we will get the ball rolling for you.